Stunning red, white and bright blue sky! 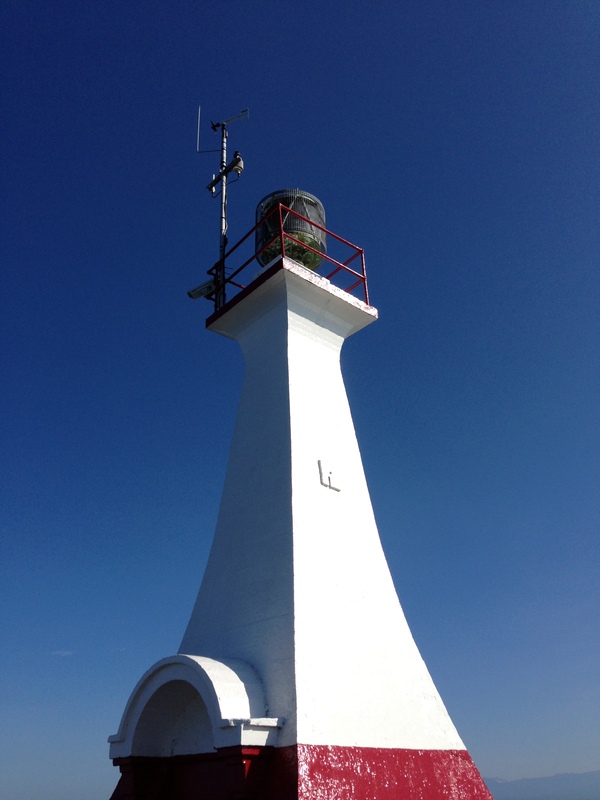 I love lighthouses–used to buy the calendars with them, but now it’s beaches, all the way. My eyes are on Heaven, but it’s true I’m slogging around on earth’s reality.